Who could have predicted the era of mobile technology? Twenty years ago, no one would have imagined senior citizens with smartphones. 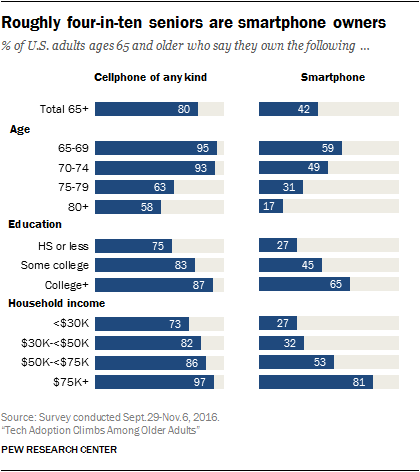 Today, according to PEW research center, about 40% of senior citizens now use smartphones. Digital dominance is not just impacting seniors’ lives, it connects all of society. This change in consumer behavior represents a huge opportunity for the dental industry to become content creators, and provide a reliable and trustworthy source for valuable dental information. The dental industry acts as educators for patients. Today’s patients are using the web to learn, and they are hungry for reliable dental-related content. 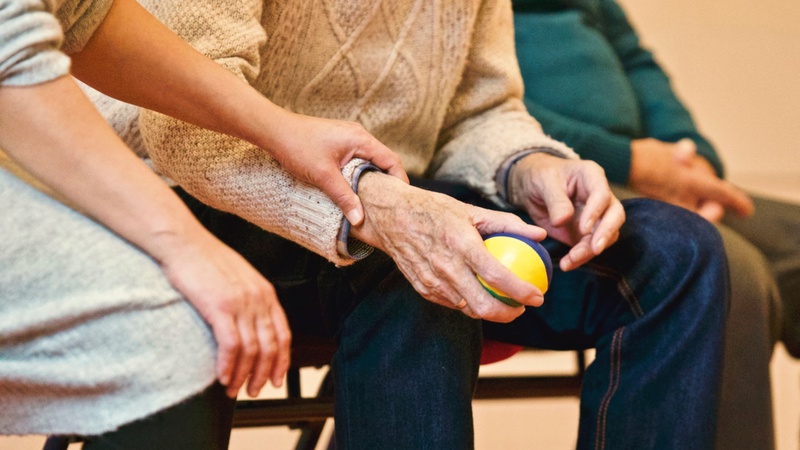 Patients want different tools to help them take charge of their health. To achieve success, dental practices need to take advantage of technology and deep planning to deliver exactly the right message, at the right time, to the right person. Content marketing plays a vital role in consumer dental education. Blogging is one of the best practices to provide relevant information about your services. Through a blog post, a specialist can address different causes, symptoms and specific solutions related to a given pain or illness. They can use this inbound method to build awareness of their services which leads to an increase in appointment bookings. For example, Dr. Michael Barr writes about dental topics including dental marketing. The dental industry has different dental specialties. Partnering with other specialists to form a global community available to patients online can increase your visibility. This community acts as an all-in-one forum where patients can contact a wide variety of highly qualified dentists, orthodontists, etc. Dental specialists working with patients who suffer from chronic illness or pain have more access to help and information. These patients often seek out others with similar conditions to find answers. Facebook, Twitter, Instagram and Pinterest are the most popular social channels. Social media is often a place where patients write testimonials about their experience at your practice. In these testimonials, users can tag your organization, making it easy for others to find you. Share a variety of content, including helpful tips and news from within your industry, as well as content your organization has created. You can also share patients’ stories, with their permission, to promote awareness. Ensure your social media activity complies with all HIPAA regulations and you don’t share confidential patient information. 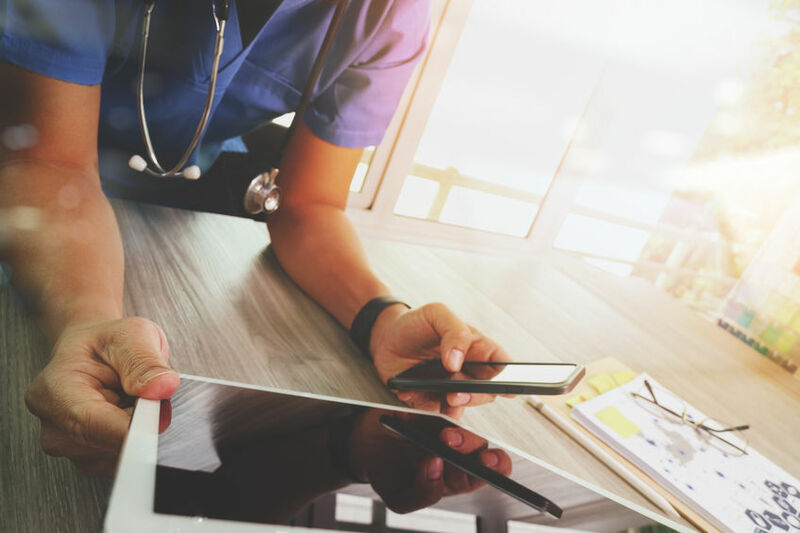 To see examples of excellent healthcare social media, read our free eBook 15 Ways Inbound Marketing Creates Lead Generation. Video content can add a significantly to your marketing budget. However, videos are highly versatile and ubiquitous in appeal. Vista Ridge Family Dentistry uses video to share patient testimonials. These success stories help prospective patients gain confidence in the dentists. Live video is rising in popularity in today’s world. This tool is used by 90 percent of brand markers. A live option provides the marketing advantage of speaking to a consumer in real time—where immediacy and timeliness are important. Mobile devices have become the nation’s “first screen.” Americans spend more time on their smartphones than watching television (Average 147 minutes each day according to Millward Brown). Due to the increased number of smartphone users, your website needs to be mobile friendly. Patients need fast and convenient answers that are instantly available on their smartphones before they can consider choosing you as their dental provider. Dental professionals have significant potential for app platform development. Dentists can find patients’ data, medical history and other materials. Health organizations’ apps become very popular with patients. Apps allow users to access information and personalized data without searching the web. Apps can serve as a direct window into a company or organization’s product that users can reach quickly, while cutting down clicking and searching. The consumer’s mindset has changed drastically over time, placing the quality of customer service above all else. The goal is to maintain a standard of service where patient experience comes first. To create positive consumer-driven relationships, dental providers are addressing patients’ expectations for fast and convenient access. Today, scheduling an appointment and access to medical records are available online. Did you know dental marketing newsletters drive 70% of customers back vs. postcards? Sending out personalized dental newsletters furthers your credibility and drives community engagement. The average dental office loses 15%- 20% of their patient base in a year. It's important for your dental office to be involved with the community, whether it's a charity run, athletic event, holiday or even a local school play. Targeting the local community with targeted ads will increase your visibility to the local population. Visual content is more impactful than text and data alone. Visual content can be easily and quickly digested. Many dental companies are now embracing visual digital media and content marketing to reach patients. Marketers give priority to visual content, even though it's a low cost solution to reaching patients with a meaningful statement. Successful visual content understands patients needs, it should be interesting and relevant to them. It’s important to understand the context in which content is being delivered and optimize for viewing on any device. Using content marketing to educate your patients is an art that not only helps patients learn, but also promotes dentists’ private practice. For dental providers, educational content is vital to finding patients. You can combine these methods in your practice to reach a wide audience, improve patient experience, and improve your business practices. Check out the best inbound marketing strategies created by leaders in dental healthcare marketing.